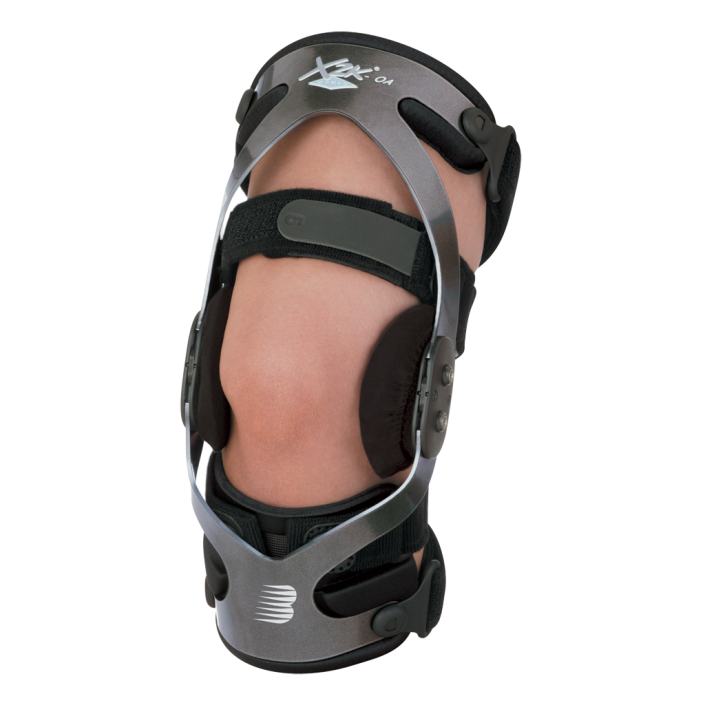 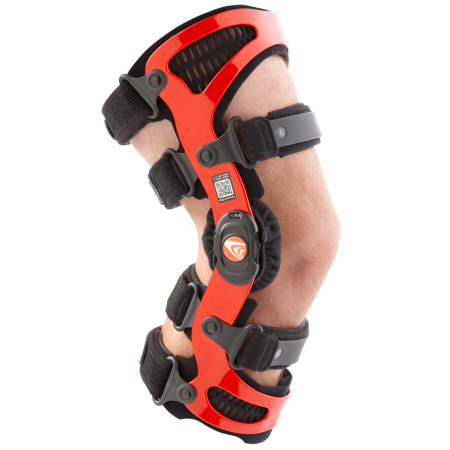 X2K® OA Women's Knee Brace – Breg, Inc.
Womens X2K-OA frame is compact and lightweight for a more comfortable fit for women. 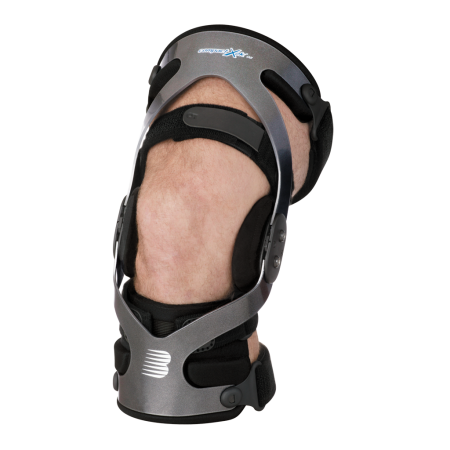 It provides control of varus / valgus forces for patients with unicompartmental osteoarthritis of the knee. 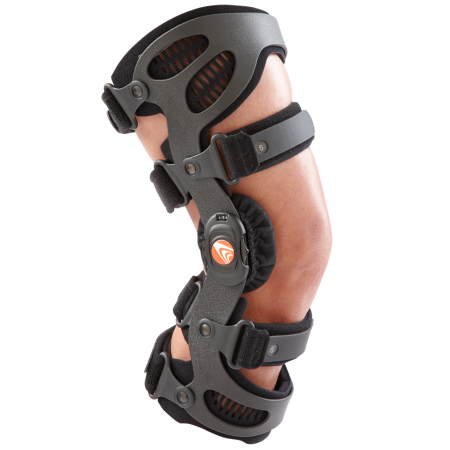 Note: X2K-OA Womens knee brace requires the use of a hex key (included) for off-loading adjustments. 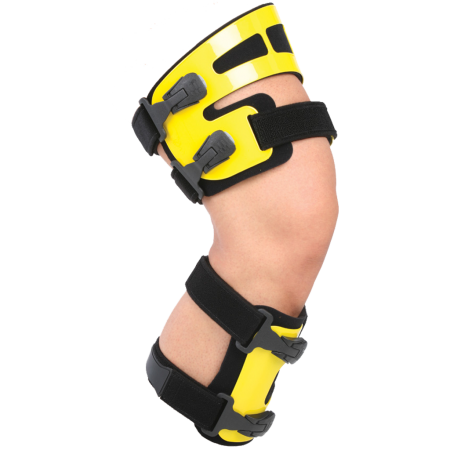 * Refurbish kits include 2 regular condyle pads, 2 gel pads, 2 stop sets, black frame pads with straps, strap tabs, hex key and instructions.